Many of my clients question about diesel and and the quality of it , and the torque power doesn't goes to the max . 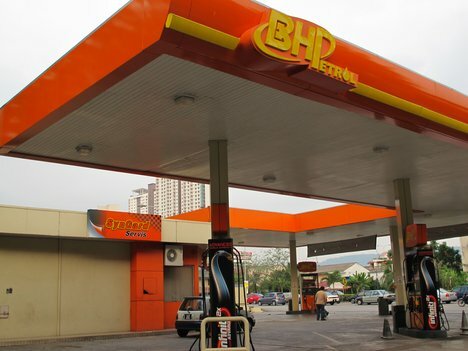 Some of them goes to SHELL diesel , but as far now currently BHP diesel goes to euro 5 . Which mean BHP diesel is the best . Mr Fatt ,delivery foods and goods to Genting Highland said with smile" I'm using HINO WU710R and with this new BHP diesel, the less maintenance cost me" . Thanks to Mr Fatt sharing this information .